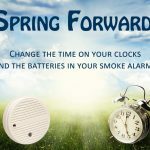 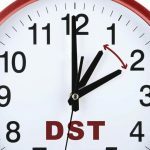 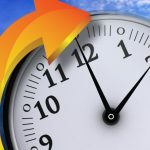 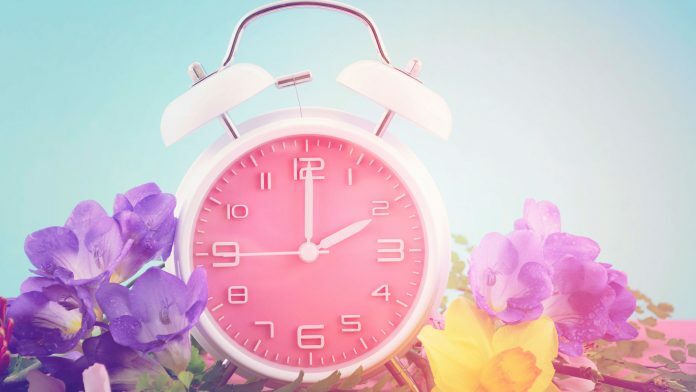 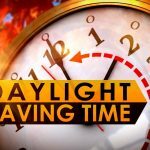 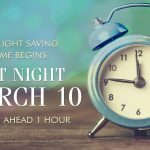 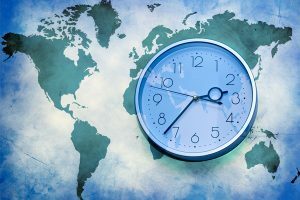 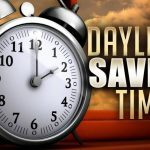 Daylight Saving Time 2019 - Calendar Date. 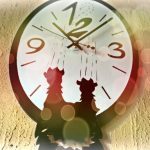 When is Lent 2019? 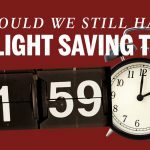 Why we celebrate Daylight Saving Time? 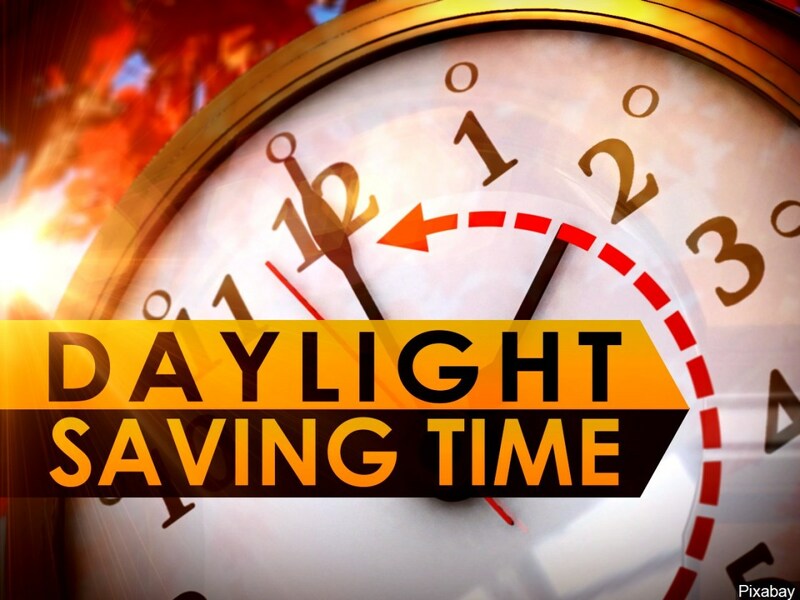 For better and more efficient use of natural daylight, it was decided to convert the clock to summer time (DST). 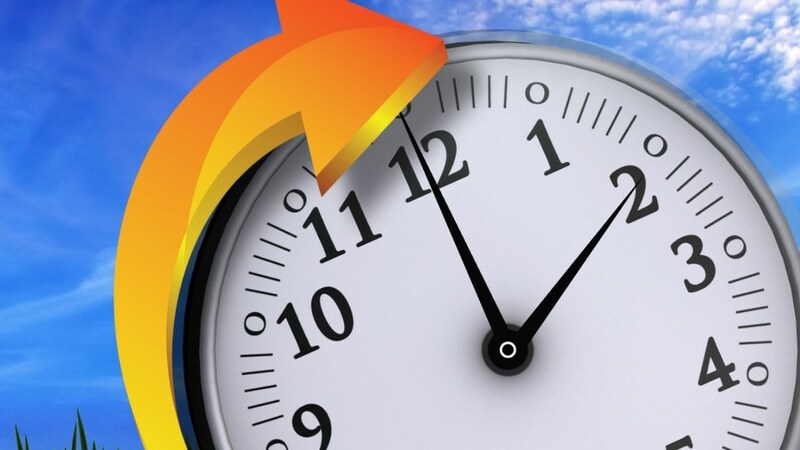 In the spring, the hands are transferred one hour ahead, in contrast to the current time. 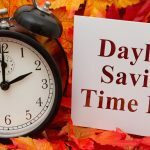 Repeated switching of hours happens in the fall. 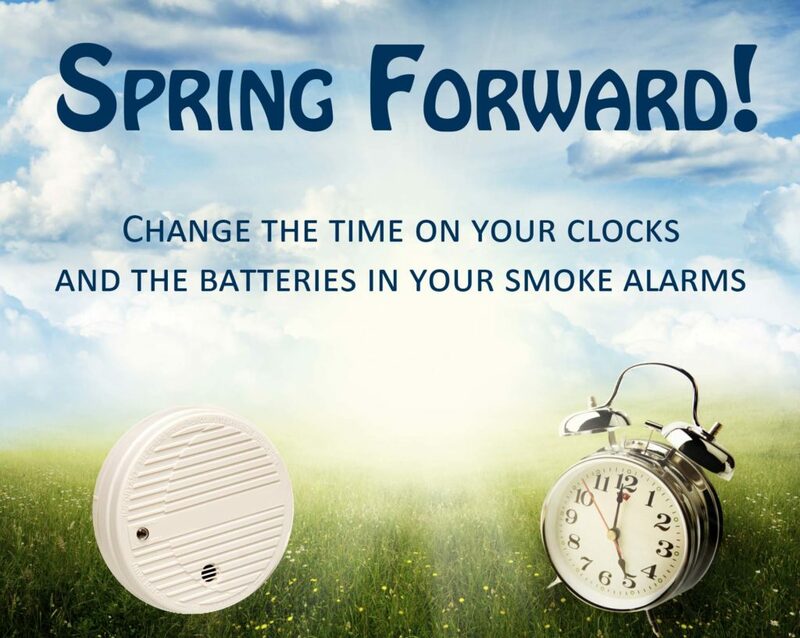 When translating hours is recommended to adhere to the expression “Spring forward, autumn back. 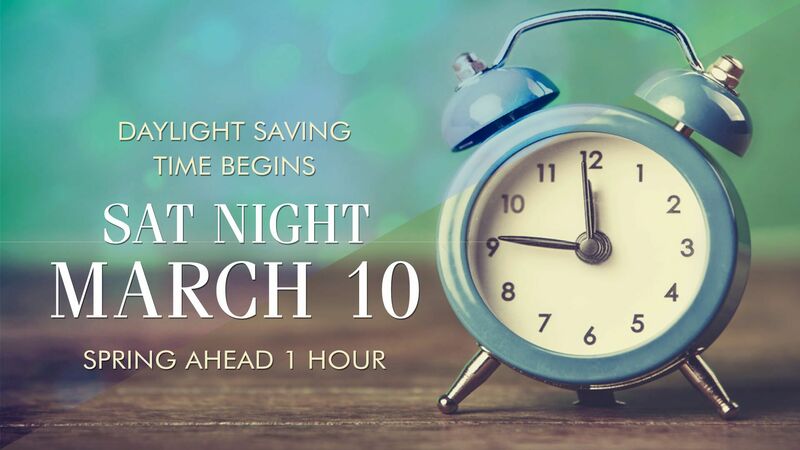 In 2019, summer time begins on Sunday, March 10, at 2:00 in the morning. 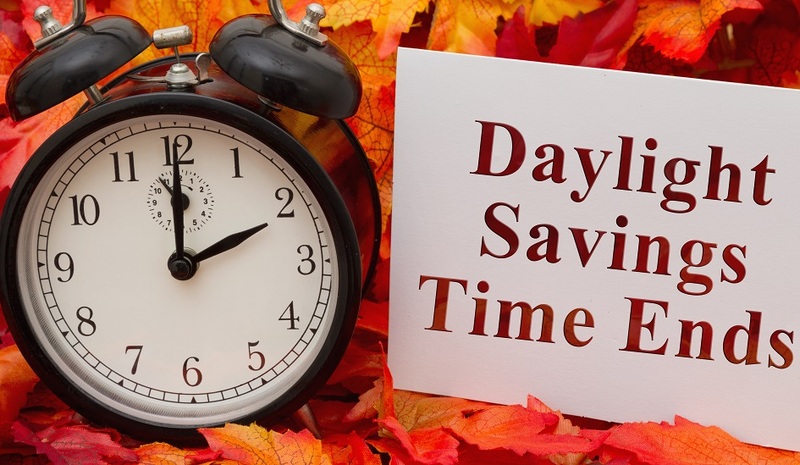 The period will last until Sunday, November 3, 2019, 2:00 am. 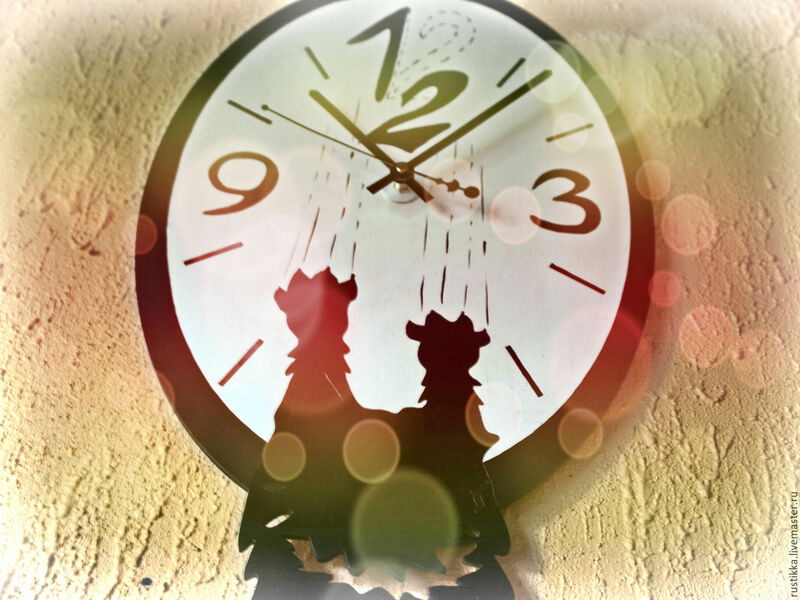 At this time, the hand will need to be transferred back to the hour. 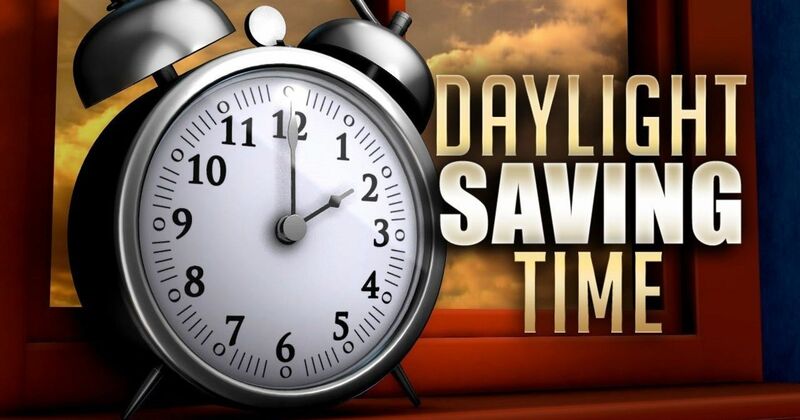 Since the clock changes at night, so most people change the clock on Saturday before they go to bed. 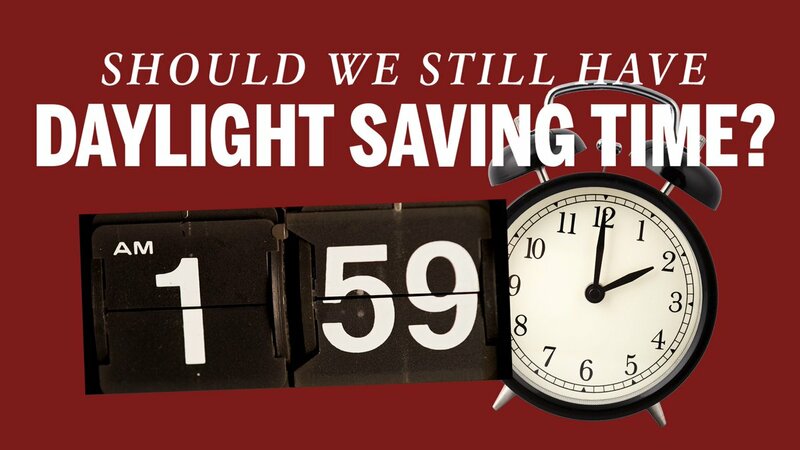 Daylight Saving Time is not an official holiday. 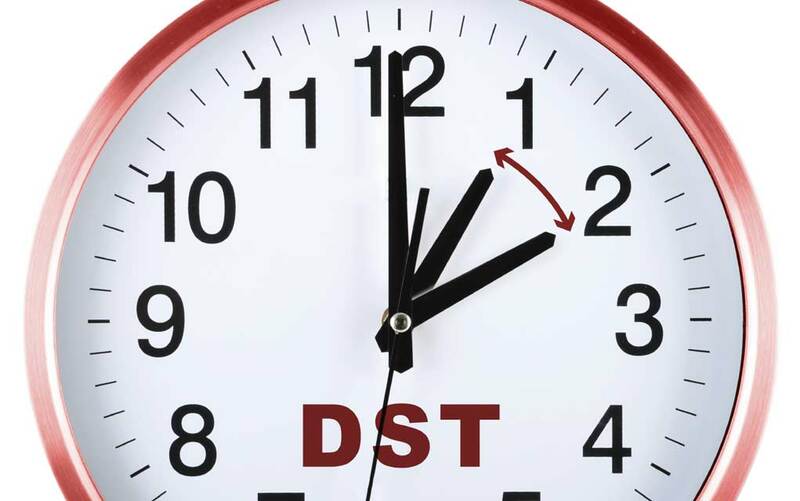 On this day, government agencies and private companies are working as usual.